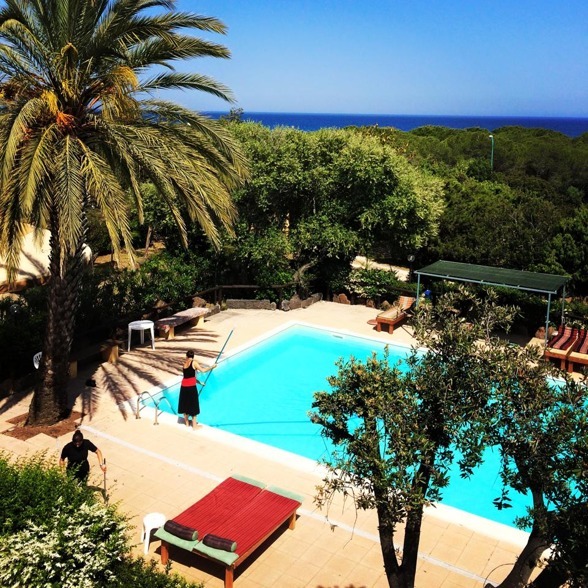 Yoga retreat to beautiful Sardinia. 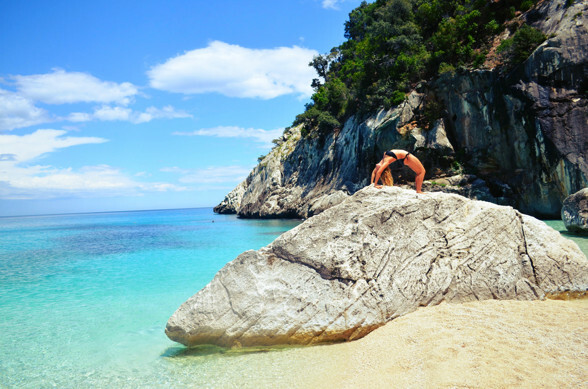 Rejuvenate with a yoga holiday surrounded by mountains, fields, flowers, rocks, caves, white sandy beaches and crystal clear water. 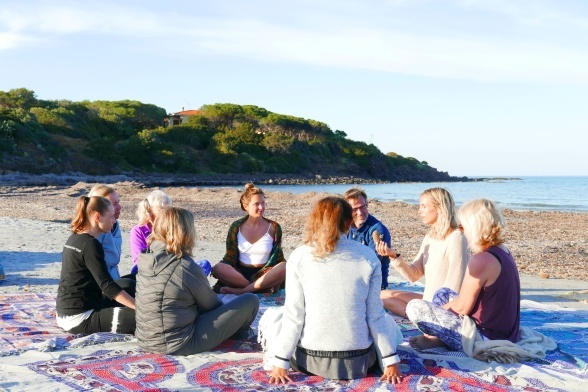 Our yoga retreat is located only 200 meters from the sea and you can enjoy the beach and sun in between yoga and meditation every morning and evening. A week to restore, relax, heal, fill up with new energy and inspiration. 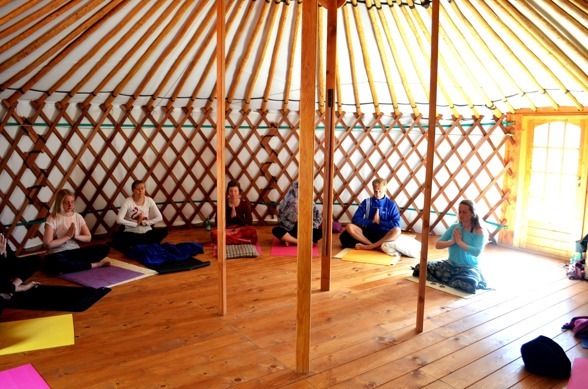 During the week we will focus on getting very deeply relaxed and destess with help of yoga and this amazing inviroment. 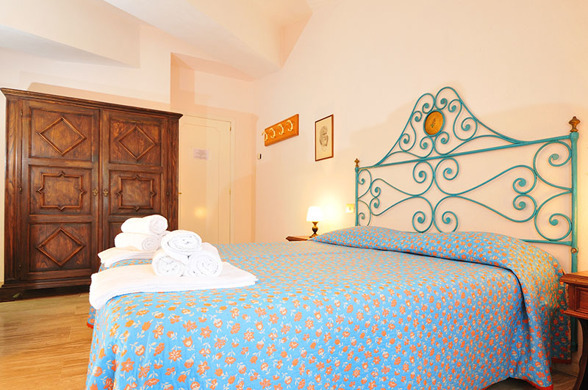 Our hotel is a tasteful rural casa with a stunning view only 200 meters from the beach. 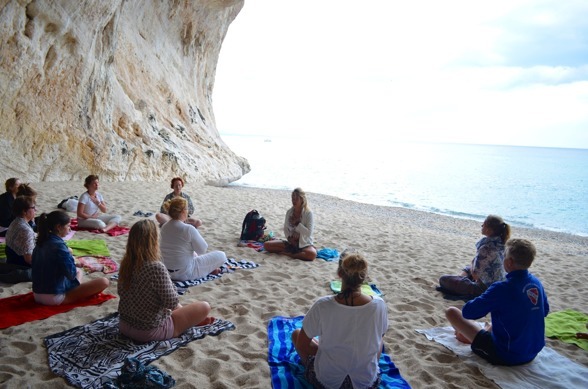 With 2 yoga/meditation/pranayama lessons per day we will go deep into ourselfs, restore and heal with help from the special energy of this magical island. 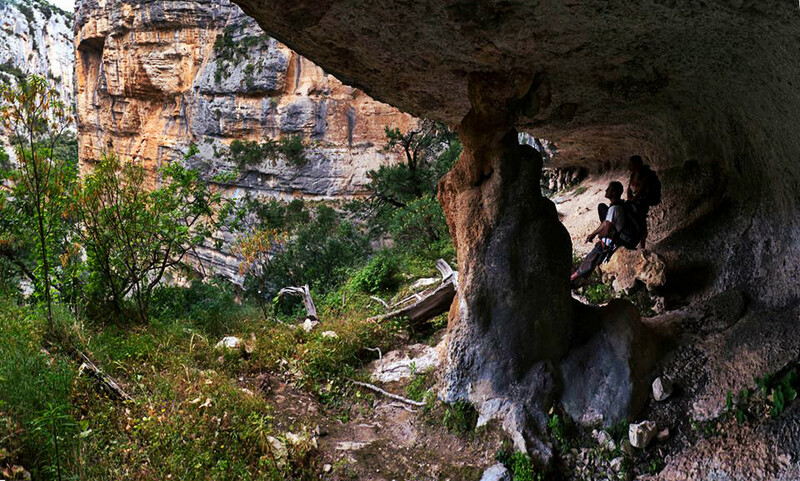 We will also do 2 excursions during the week. 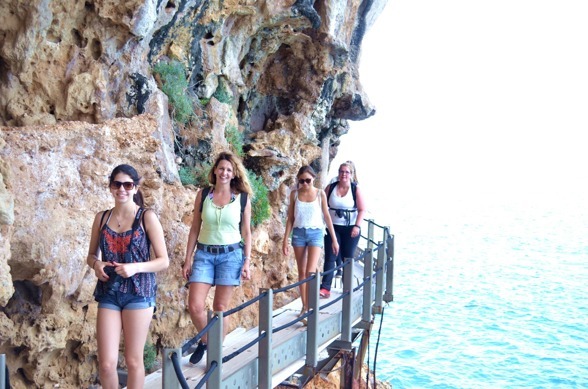 Boat excursion along the spectacular cost and stop on 3 paradise beaches where we eat a packed lunch and finish with yoga inside a cave! After we eat out in charming village of Cala Gonone. In between the yoga lessons you have a great oppertunity to enjoy the many beaches around, take long walks or just relax by the pool in the hotel with a good book. 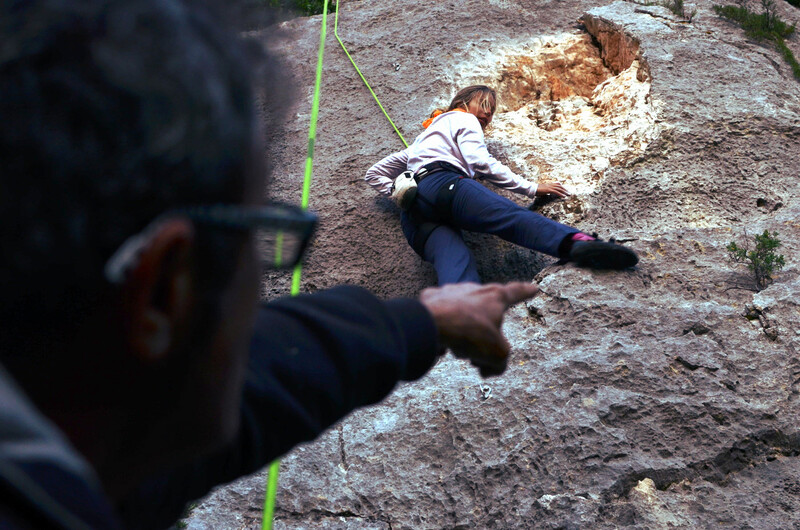 For the more active we can provide extra outdoor sportive activities like kajaking, cannouying, climbing and treeking. 11.00-19.00 Free time for relaxing, going to the beach ,take a walk, read a book or do outdoor activities. Sardinia is one of the big five islands of the mediterranean sea and a treasure to explore in many ways. 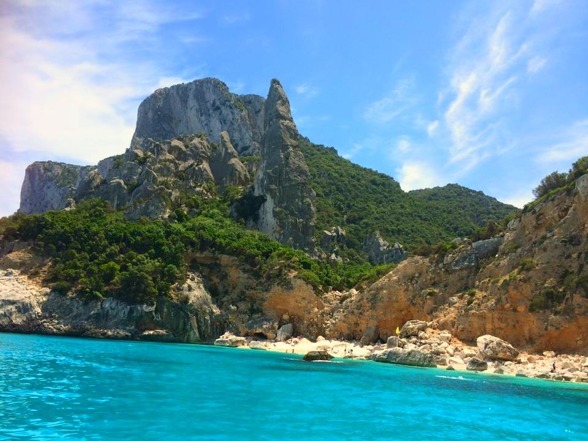 Sardinia, specially the east coast where we will focus our travel holds probably one of the most stunning coastline in the world. In this travel you will have the chance to relax in the sun but also enjoy different activities that will give you an experience to remember. 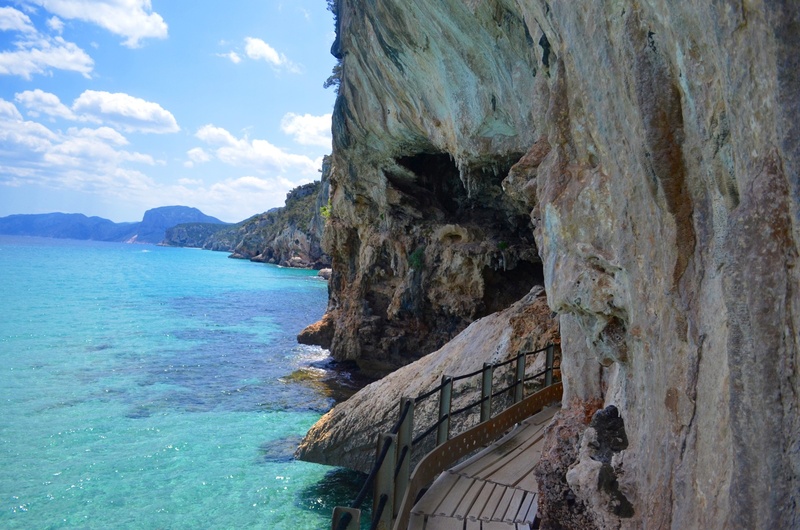 After coming back many times to Sardinia, discovering its wonderful white sanded beaches, it's caves, mountains and canyons, it's culture and it's history now we want to share all that this island has given to us with others. In low season all that beautiness and wilderness will be just for us, avoiding the big masses of tourists during the summertime. For sure it won't be just a regular travel, not a yoga retreat not an active holiday, it's all that and much more. 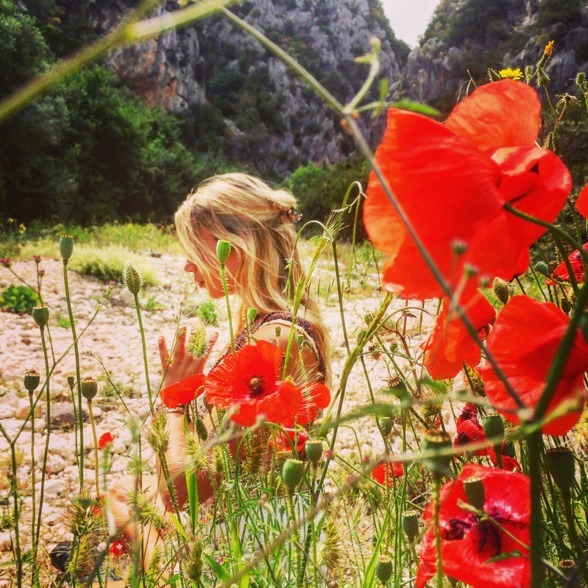 The yogasessions will last around1.5 hours and led by Ebba who is trained 500 hour TTC yoga alliance Hatha Yoga and Ahstanga/ Vinyasa Flow teacher in India. Through her ​​travels, she found inspiration for her own style; HAPPY SOUL YOGA, based on the joy of moving in flow and harmony contracted with deep positions. A yoga that will leave you filled with new prana (life force) and get you in the dearest present moment. Her yoga is suitable for both beginners and experienced. 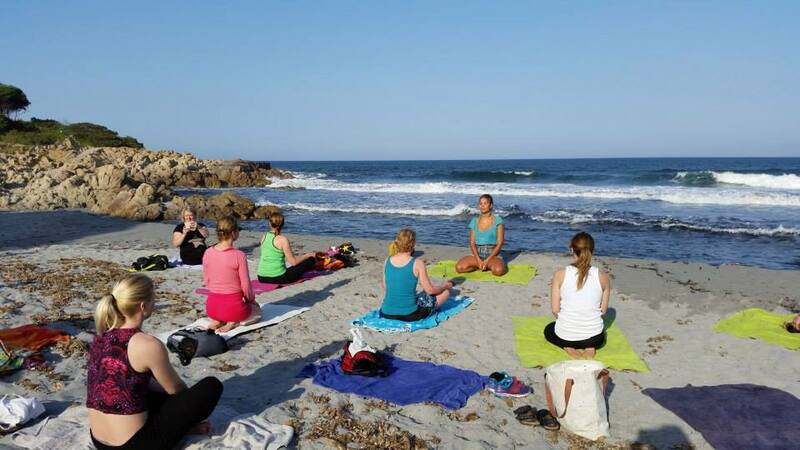 During the week you will get well introduced to diffrent breathing teqnics (pranayama) and meditation, sunsalutations and creative Vinyasa Flow sequences. Also Kundalini yoga and Yin will sometimes be a part of the practice. Ebbas lessons are deep, not only a exercise, full of joy, wisdome and warm humour. We cooperate with Enzo, that is born and bread in Sardinia and know everything worth knowing about the island, He has over 30 years of experience of extreme sport and been working as an outdoor guide as long as he can remember. 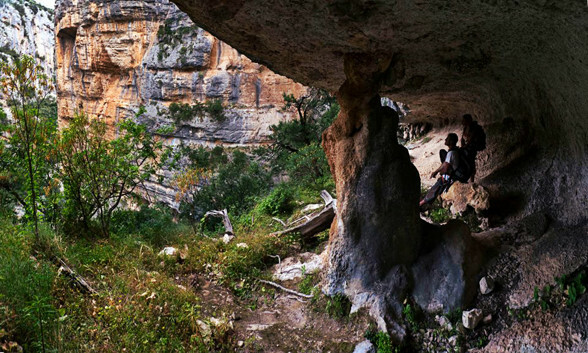 He offers climbing, canyoning, cajak trips, boat excursion and treeking. He always put safety first and make it fun and sutiable for all levels. Prices on request, more people, lower price. 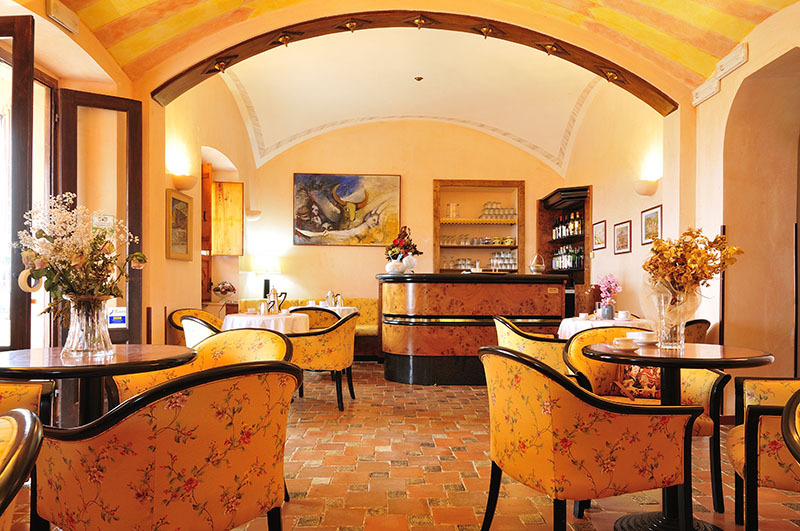 The Fuile Mare Hotel in the historic house of “Villa Campana”, first house for nobles of the Baronia, turned into a hotel in 1990, It is surrounded by a private park complete with pool and nature. It is a wonderful place where you will find all the quiet and relax atmosphere you want for your holiday, just two hundred meter from the nearest beaches, and the outstanding view of the gulf of Orosei, a real jewel of the Mediterranean known as one of the most inspiring places in the eastern sardinian coast. Also, the Hotel is only a few km from the enchanted beaches of Bidderosa and Berchidda. Around the hotel there is a couple of restaurants too choose from if you wish to eat outside. A genourous breakfast buffé is provided, will taste very good after morning yoga and a stunning view on the terass. Lunch you can eat outside the hotel in the resturants around on walking distance or at the hotel. 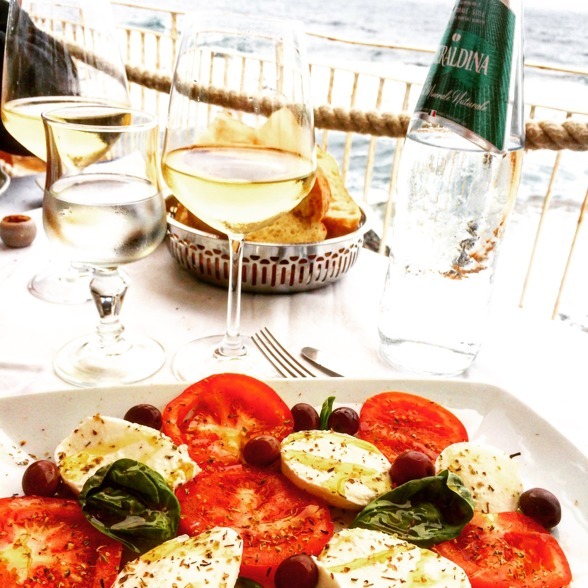 Dinner at the hotel will be menu of the day with a couple of choices of well cooked, tasty food from local produces and strait from the sea. If you want to eat a more "yogic" diet during the week, vegetarian or have any allergies please let us know in advance. Do you have a partner that is not so into yoga? Or a child you want to enjoy your vacation with? Bring them! Just consider that the child has to be old enough to be alone during the time for yoga and meditation. And that you need to sort out your transfer yourself by renting a car. We can also provide many activities for them besides yoga. Read more under "activities". For prices send us a mail! We can arrange pick-up from Olbia airport, please contact us before you book your flights so we can try to coordinate everyone in the best possible way. An other option is to rent a car, then you have more freedome to explore in your freetime, there is of course a lot to see and discover! Send us a mail if you are intrested to share the cost of a rental car between other fellow retreat mates, we can help to coordinate you. Fun, simple and more options for your holiday. Yoga Style: Vinyasa Flow, Yin and Kundalini. The yoga is suitable for both beginners and experienced. Shared double room with shower / WC. Private room availible for additional cost. 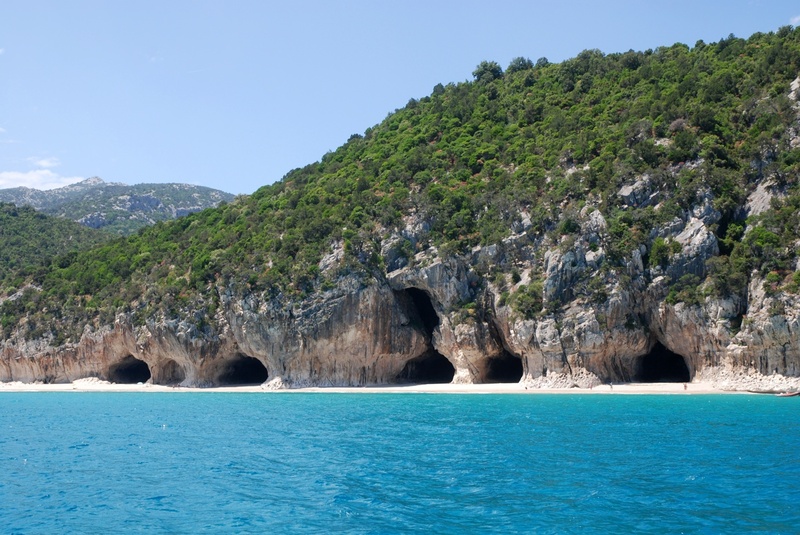 - Boat excursion by the stunning cost exploring caves and beaches. 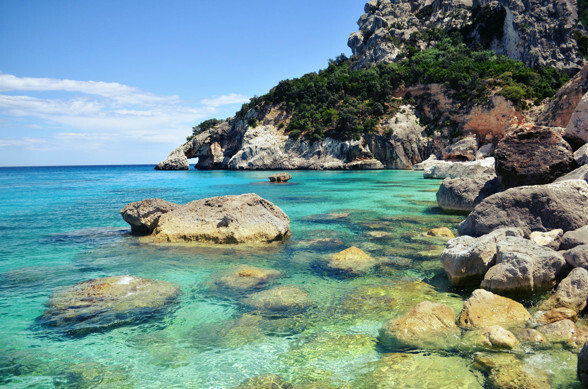 We arrange only ONE pick up and leave off at olbia airport if you arrive an other time, you have to organize your transfer by yourself we recommend to rent a car. 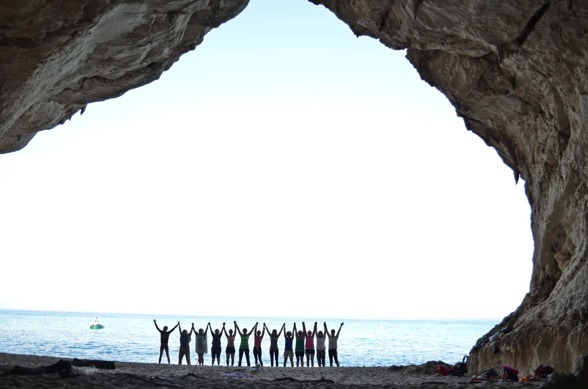 Nature, yoga and adventure; cheaper than therapy! In the end we only regret the chances that we didn't take!